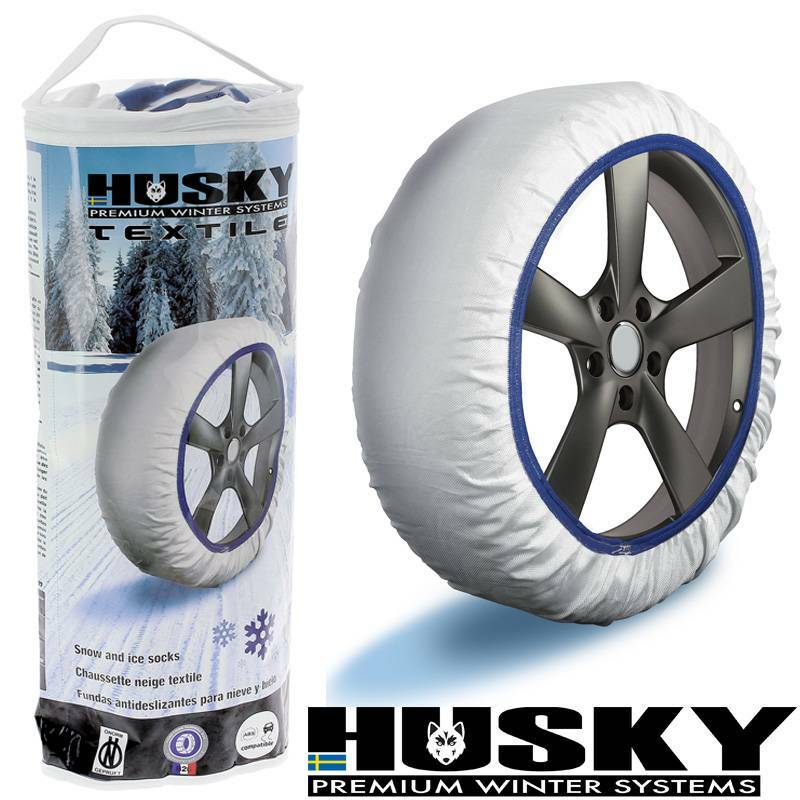 The sneeuwsok from Husky Easy Sock is not just a sneeuwsok but a textielsok. This snow cover is a sock that pulls you back about your band. No hassle with links, necklaces, closures on the back of your band. In only a few minutes is the autosock from Husky to the band. How easy can it be? 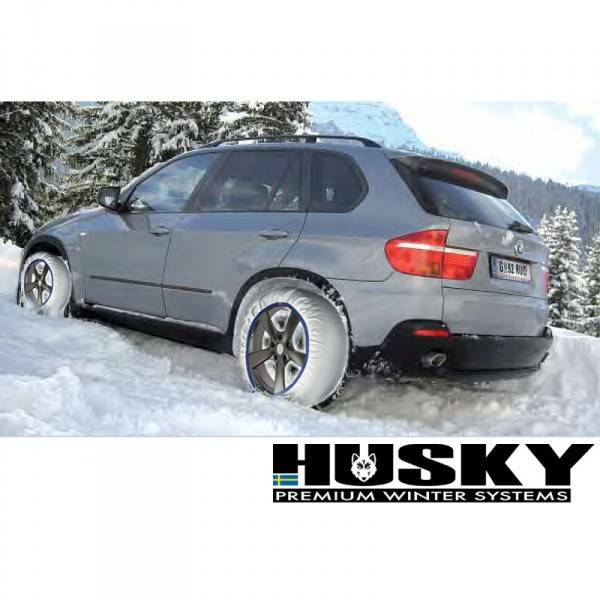 And despite the convenience and simplicity, it is a safe solution for more grip snowy roads. Why a Husky Easy Sock? Snow socks take up little space and are sometimes quick to assemble, these textiles socks or SOCKS called sneeuwhoesen and tires offer an interesting alternative for necklaces at occasional and short-term use. The textile covers that cover the ties and socks are substances because of the snow. 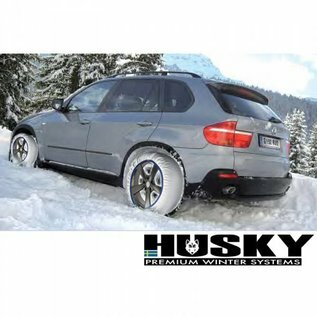 They are designed for modern cars to the functioning of the safety systems (ABS, ESP) not to disrupt and not to damage the aluminum alloy wheels. The socks are made from polyester fibers that absorb water and increase the grip. They enable you to drive safely on 50 km/hour.